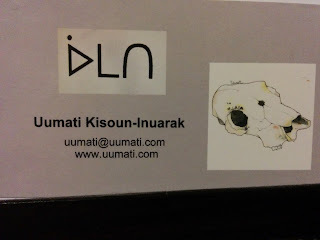 I picked up 2 business cards at the Moss Street Market on Saturday. 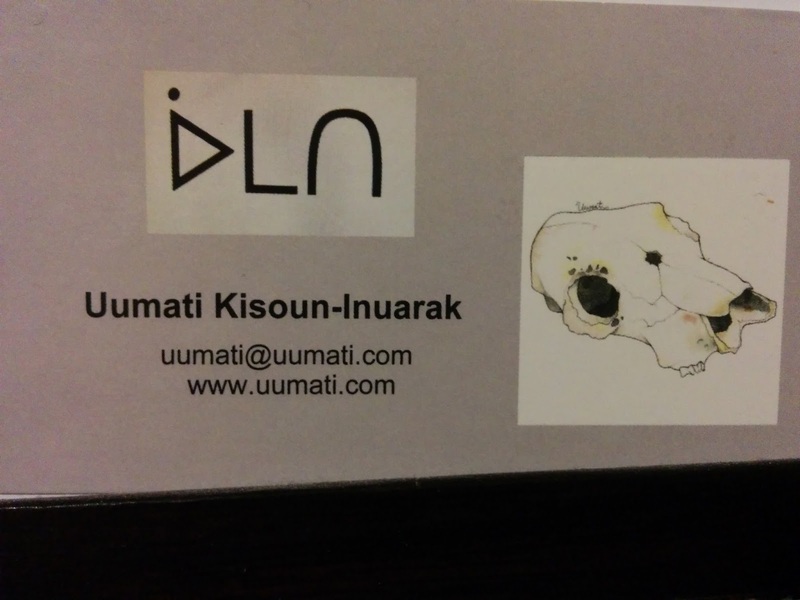 One is Umati’s business card. I love her name on the card and the sleek design. The card stock is beautiful and I was wondering if just the card isn’t a work of art. She was selling stickers, mugs, and prints of all sizes, some framed and some plain. The second card from the market is from the stall next door where sausage is being sold. 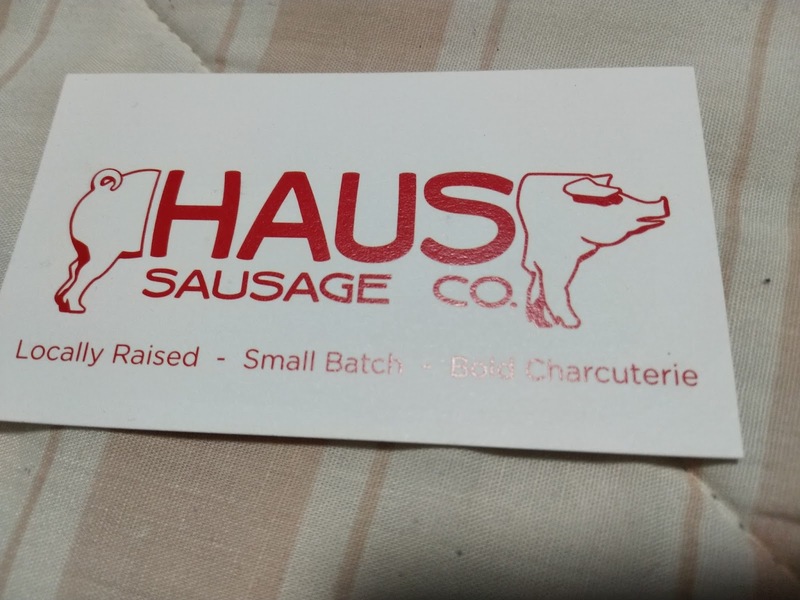 What surprised me is that one of the sellers had the logo on his arm, tattooed, the pig with the name of the company in between the front and the back of the pig. That image has been on my mind also, a dedicated employee. 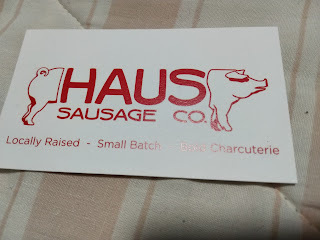 Rebecca picked up a few of the sausages that were for sale. I think the meat came from a cow that had broken its leg. Does that make the meat ethical?